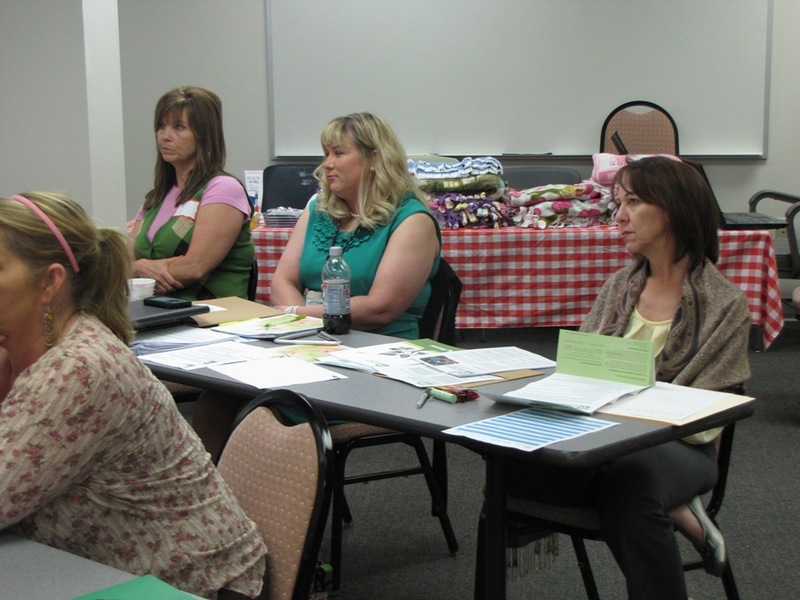 The Child Care Health Consultation (CCHC) team held its annual Spring Update March 27 and 28. The LFCHD Knit and Crochet Club invites new members to learn to knit/crochet or just to join for a bit of fun and needlework. The group meets after work on Mondays (around 4:30 p.m.), at 805A Newtown Circle, Conf. Rm. 3. Bring some yarn and needles and come check it out. Call Terri Phelps (ext. 2120) or Doraine Bailey (ext. 2348) for more information. An inflatable colon was on display March 27 at Public Health Clinic North. The inflatable colon, provided by the Pike County Health Department, lets you walk through a replica of a human colon to see what normal cell tissue and polyps look like, as well as the transformation of an unremoved polyp into cancer. Jessica Jackson was on hand to provide interviews to several media outlets that showed up to cover the display. Click here to view a gallery of pictures taken by the Herald-Leader. LGBT Health Awareness Week is an important time to highlight the progress our country is making to address the unique health needs of lesbian, gay, bisexual, and transgender (LGBT) Americans, especially through implementation of the health care law, the Affordable Care Act. American Diabetes Association Alert Day, March 27, is a one-day “wake-up call” asking the American public to take the Diabetes Risk Test to find out if they are at risk for developing type 2 diabetes. You can learn your risk for developing type 2 diabetes by taking the Diabetes Risk Test. This test will ask users to answer simple questions about weight, age, family history and other potential risk factors for prediabetes or type 2 diabetes. Preventative tips are provided for everyone who takes the test, including encouraging those at high risk to talk with their health care provider. 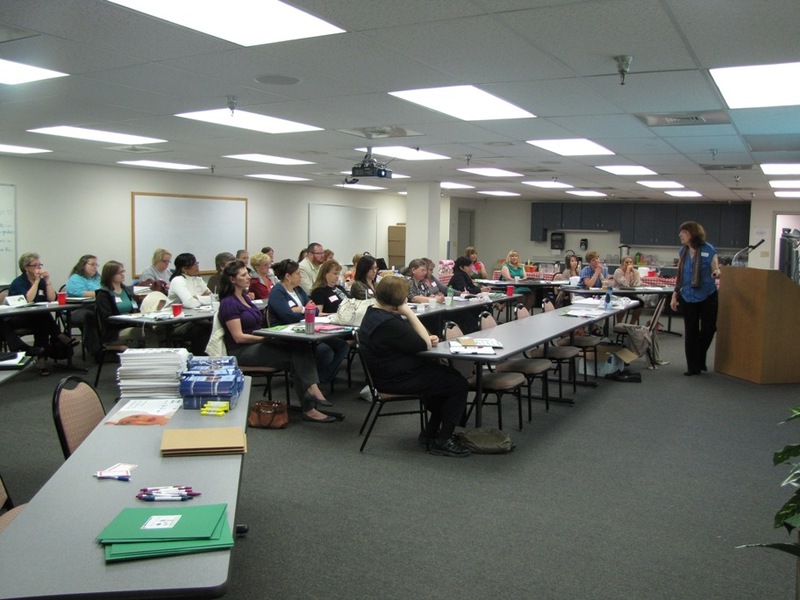 For more information about LFCHD’s Diabetes classes, including the opportunity to join the YMCA’s Diabetes Prevention Program for LFCHD employees, contact Janey Wendschlag at ext. 2310, or Sarah McMahan at ext. 2347. 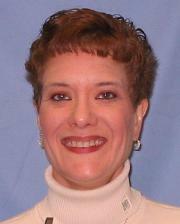 Jennifer Wyatt began her position as the Public Health Clinical Services Manager March 26. Wyatt is a registered dietitian with a bachelor of science in dietetics, and a master of science in community nutrition. She is returning to the health department, where she worked from 1993 to 2009, including four years as the Health Promotion Manager. She has worked for the Kentucky Department for Public Health and served as the Public Health Director of the Jessamine County Health Department. Jennifer will oversee all of LFCHD’s public health clinic services, including WIC, Family Planning, Breast and Cervical Cancer, Immunizations, Child Health, STD, TB and Adult Wellness. She will also manage Maternity and Head Start contracts and long-term public health grants, services planning and medical records. The HANDS program hosted the Maternity and Baby Fair on March 22, at 650 Newtown Pike. The fair featured information about pregnancy, parenting, babies and other health department programs. Governor Steve Beshear has proclaimed March 19-23, 2012, Environmental Health Professionals Week in honor of the numerous registered sanitarians working across the state to ensure the health, safety and welfare of their fellow Kentuckians. World TB Day, falling on March 24 each year, is designed to build public awareness that tuberculosis today remains an epidemic in much of the world, causing the deaths of several million people each year, mostly in developing countries.